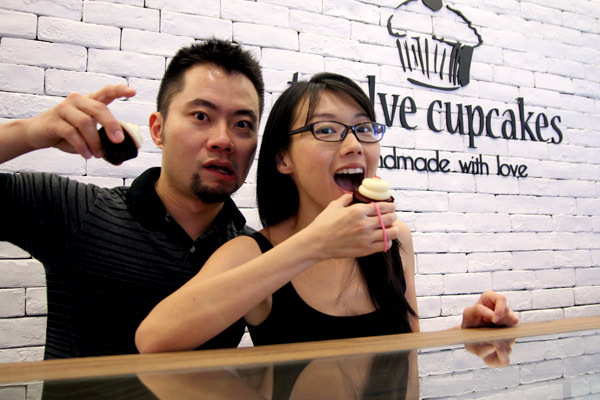 There is a new life for celebrity couple Jaime Teo and Daniel Ong after they started their cupcake shop Twelve Cupcakes – the first at United Square and a second at Millenia Walk. Jaime takes control of the kitchen while Daniel is mainly in charge in the accounts office. The cupcakes cost $3 each, $17 for half a dozen and $33 for a dozen. Despite their smaller than usual size and slightly higher pricing, sales have been brisk especially among the office crowd. 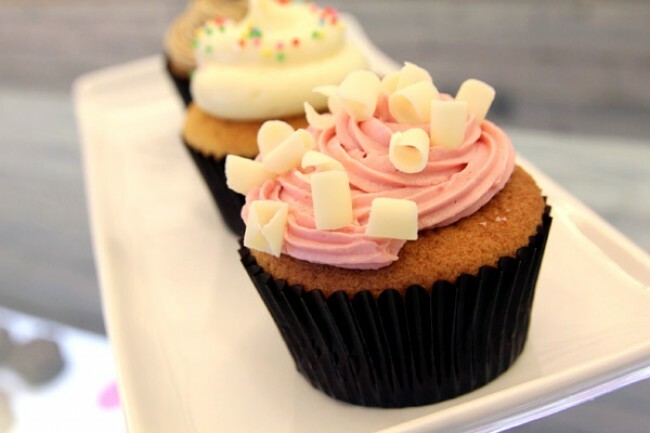 There are 12 standard flavours such as cookies n cream, chocolate vanilla and espresso, and a number of exciting daily specials, the popular ones being lychee, salted caramel, black forest, and baileys chocolate.